What if your sense of duty required you to betray the man you love? One woman struggles to choose between her honor and her heart in this enthralling espionage drama that deftly hops between New York and West Africa. It�s 1986, the heart of the Cold War, and Marie Mitchell is an intelligence officer with the FBI. She�s brilliant, but she�s also a young black woman working in an old boys� club. Her career has stalled out, she�s overlooked for every high-profile squad, and her days are filled with monotonous paperwork. So when she�s given the opportunity to join a shadowy task force aimed at undermining Thomas Sankara, the charismatic, revolutionary president of Burkina Faso whose Communist ideology has made him a target for American intervention, she says yes. Yes, even though she secretly admires the work Thomas is doing for his country. Yes, even though she is still grieving over the mysterious death of her sister, whose example led Marie to this career path in the first place. Yes, even though a furious part of her suspects she�s being offered the job because of her appearance and not her talent. In the year that follows, Marie will observe Thomas, seduce him, and ultimately have a hand in the coup that will bring him down. 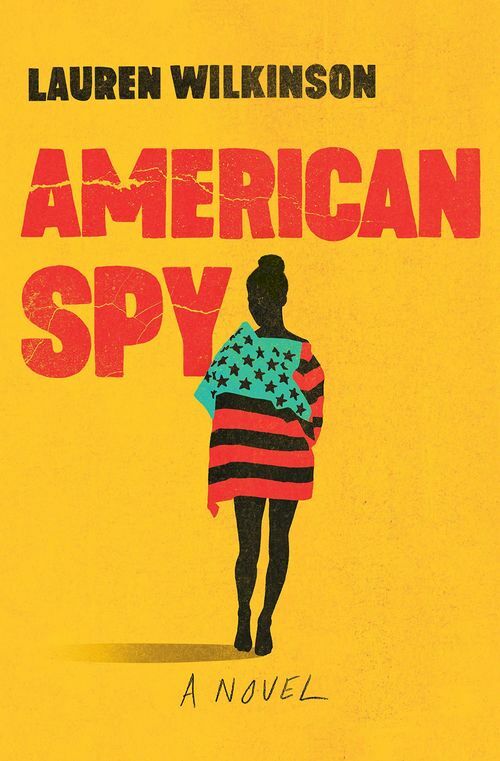 But doing so will change everything she believes about what it means to be a spy, a lover, a sister, and a good American. Inspired by true events�Thomas Sankara is known as �Africa�s Che Guevara��this novel knits together a gripping spy thriller, a heartbreaking family drama, and a passionate romance. This is a face of the Cold War you�ve never seen before, and it introduces a powerful new literary voice.